Is it time to put your liver on a diet? When I first started practicing medicine, I didn’t see a lot of liver disease. When I did run across a case, it usually involved someone who was a heavy drinker. There really weren’t a lot of surprises. Over the years, that has changed a lot. More and more non-drinkers are developing liver disease. In fact, non-alcoholic fatty liver (NAFLD) is responsible for about three-quarters of liver disease diagnosed here in the U.S. Even worse, over the past 10 years, liver transplants associated with NAFLD have increased by a whopping 170%. This makes it the second most common type of liver disease that’s putting people on waiting lists for transplants. It’s invisible. You can’t see it, and it’s unlikely you’ll feel any symptoms until serious problems set in. There is no medical cure for NAFLD. Once you develop it, there aren’t any pills or special procedures that will fix you up. Still, it’s expected that within the next decade or two, it will become the single leading cause of liver transplants. Here’s what you must know to stop yourself from becoming “THE ONE” out of every three people diagnosed with this killer liver disease. I’ll also show you how you can reverse the build up of fat cells in your liver, even if you’ve already received a diagnosis. Now, I probably don’t have to tell you that this liver disease plagues people who are overweight or obese. Fat is fat, no matter where it is on your body. So it’s vitally important to take steps to drop excess pounds as soon as you can. I don’t recommend starvation or fad diets. Nor do I suggest you suddenly take up running or jogging for an hour every day. It’s much easier to get rid of processed, corn oil-laden and sugary foods that lead to weight gain and fatty liver, along with taking up a high-intensity interval training routine. You can start by eating a Mediterranean-style diet. It’s simple. Just fill about 87% your food plate with organic-plant based foods. They’re the centerpiece. Then fill the remaining 13% with a clean-sourced meat or wild fish protein. Top everything off with a splash of olive oil, zesty herbs, spices and tree nuts that are filled with anti-inflammatory properties. High intensity interval training (HIIT) is just as easy. The cornerstone of this type of exercise is interspersing short bursts of intense exercise followed by brief periods of rest…. say walking normally for two to three minutes, then kicking it up to a brisk walk, jog or sprint (depending on your current physical condition). If exercise is a word that implies an activity you dislike and then avoid, “movement” is a great place to start. Walking at an increasingly brisk pace for 30 minutes three times a week is beneficial too. There are also a few supplements that can help move fat out of your liver. Eating a diet low in choline is known to influence the development of fatty liver and liver damage. And unless you’re a big fan of liver and/or still eat eggs and high levels of animal protein, you’re probably not getting enough of it. However, supplementing with phosphatidylcholine can help break down scar tissue and regenerate cells in the liver. It’s also important to check your blood levels of TMAO which may be atherogenic, to see if you’re taking in too much. Resveratrol is another liver-friendly compound. 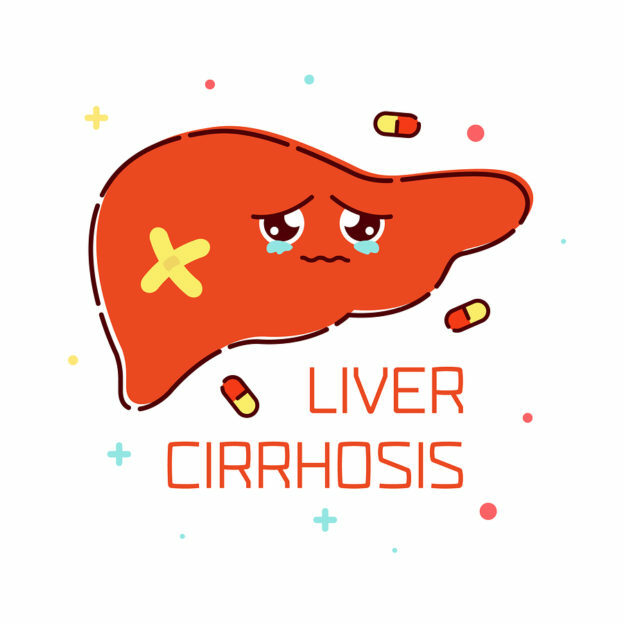 Along with a healthy diet and exercise, just 500 mg daily for 12 weeks can reduce levels of damaging liver enzymes, cut down on inflammation and help release fat from liver cells. Milk thistle has long been known for its positive effects on liver health. It contains flavonoids that support liver function by raising protective glutathione levels. Take 420–600 mg. of silymarin per day from an herbal extract of milk thistle standardized to 80 percent silymarin content. People with low levels of vitamin D are about 26% more likely to develop fatty liver than those with adequate levels. This is a nutrient that about three out of four people here in the U.S. have insufficient levels of. It’s easy enough to get your vitamin D levels tested. Just ask your doctor for a 25-hydroxy vitamin D test, or a 25(OH)D for short. If your levels are 31 to 40 ng/ml, supplement with 5,000 IU of vitamin D3 daily in the cholecalciferol form. If they’re lower than that, it means they’re insufficient. Take at least 8,000 IU each day. If your numbers are greater, your levels are fine. 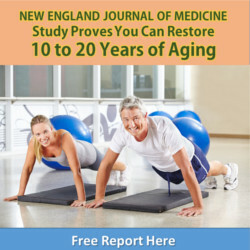 Taking 2,000-4,000 IU daily should help you maintain sufficient levels. No Soda or Processed Sweets! And finally, limit your fructose, high fructose corn syrup, corn syrup, agave and sugar to minimal intake. For many of us, this is an ongoing assault to our liver and future NAFLD that simple dietary changes can help heal. Pais R, et al. NAFLD and liver transplantation: Current burden and expected challenges. J Hepatol. 2016 Dec; 65(6): 1245–1257. Cacciapuoti F, et al. Silymarin in non alcoholic fatty liver disease. World J Hepatol. Mar 27, 2013; 5(3): 109–113. This entry was posted in Detoxification and tagged best diet for fatty liver, how can I tell if my liver is fatty, NAFLD, what causes fatty liver disease, what is fatty liver, which nutrients help NAFLD on March 31, 2017 by Taylor Donnini.